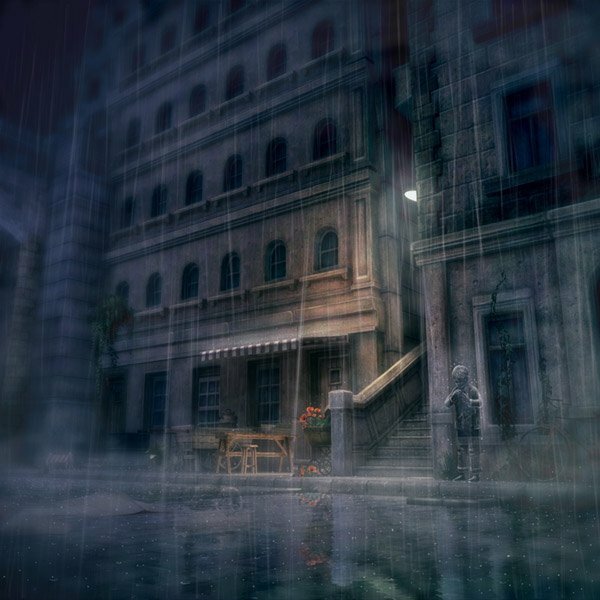 We have not heard much about the Sony Japan Studio developed Rain since the title was announced at Gamescom last year, but it appears that the game’s marketing efforts are now starting to ramp up with the release of six new screenshots over the weekend. 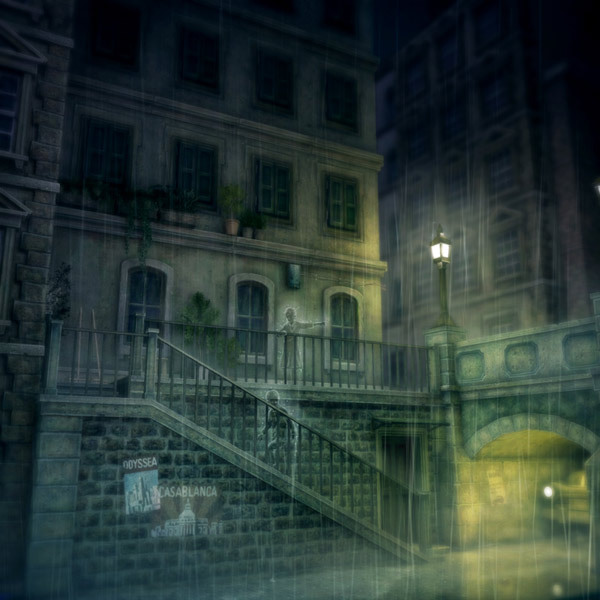 Rain follows the story of a boy who wakes up one day and sees an invisible girl silhouetted by the falling rain. He then finds that he has become completely invisible, and can only be seen when standing in the downpour or by the wet footsteps he leaves behind. 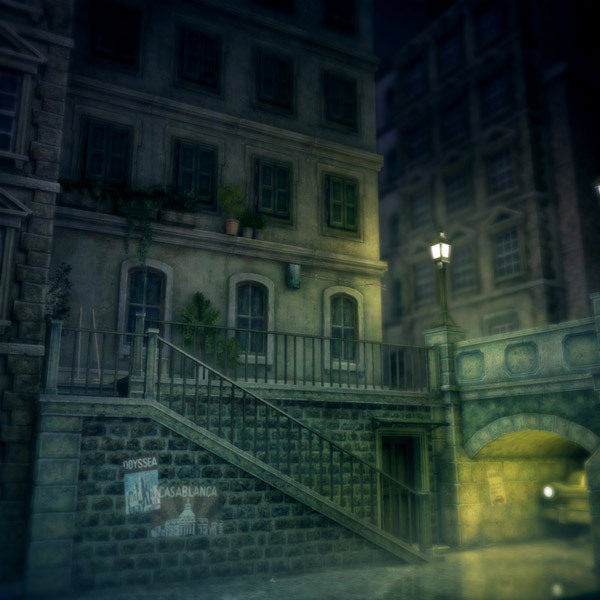 To safely move about the game world the player will have to make use of overhangs and other structures that block the rain, thereby hiding his presence from other invisible creatures. 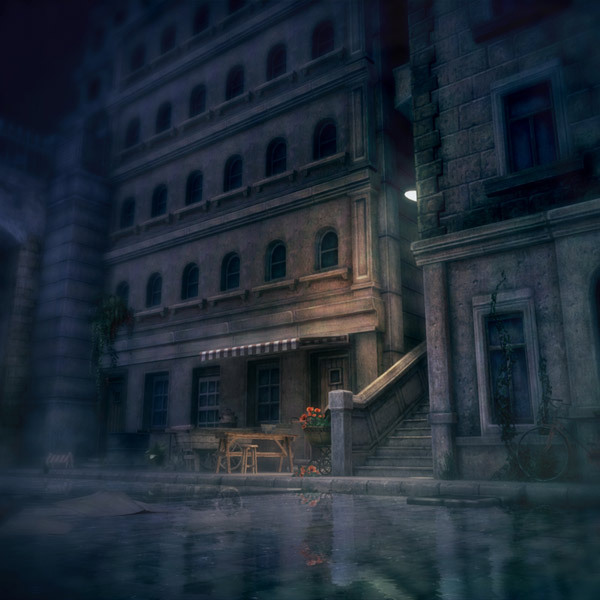 The first set of screenshots contain images of three different environments, both with and without the falling rain. While the non-raining screenshots appear to be nothing more than peaceful city streets, the rain reveals a whole other invisible world. 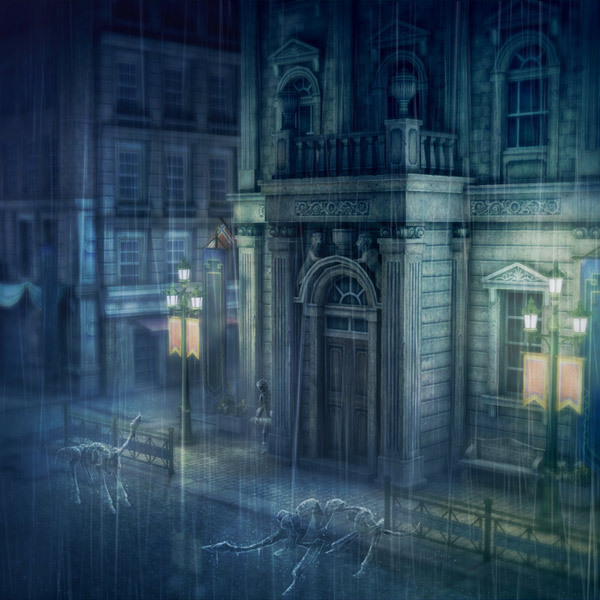 The young boy is featured in all three rainy images, along with the mysterious girl and several strange creatures. 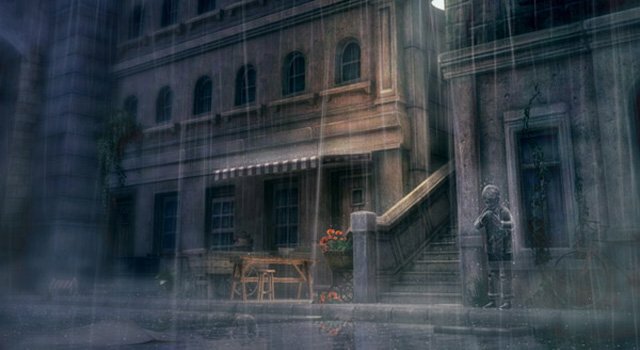 Rain was certainly one of the highlights of Sony’s Gamescom press conferences last year, however, we still don’t know much about the upcoming game. So far, Sony Japan Studio has not announced a potential launch window for the PlayStation Network title, or reveal if it will ever see a North America or European release. Currently, everything we have seen about the game has been centered around its Japanese marketing, so a Western release is not necessarily a sure bet. 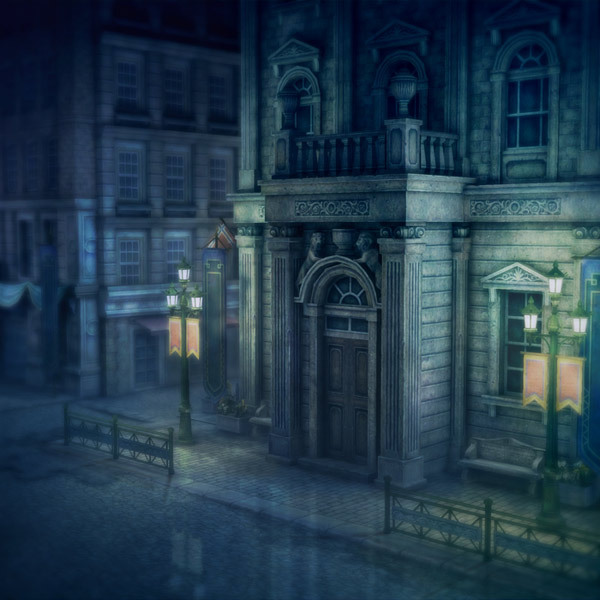 At any rate, check out the first screenshots for Rain in the gallery below. Once Sony announces any additional information about the PSN game we will let you know.